This tactic stretches all the way back to the garden; Satan deceived Eve, planting a seed of denial, “surely you will not die…”. Eve and Adam bought the lie and in turn bought our slavery to sin. And when they sinned, they did not mourn, they did not grieve, they hid behind bushes hoping their sins would be covered, but leaves and brush were insufficient to remit their guilt. It would take blood, tears, and sacrifice. The opposite of denial is truth. Jesus embodied this, as the Way, the Truth and the Life confronting a society that lived in denial. The Jewish leaders were in denial over their sin, the zealots were in denial over their Roman occupation, and the disciples were in denial that their messiah would have to die. Jesus confronts this society of denial with the truth of God’s authority and grace. Blessed are those who mourn for they shall be comforted. This is a statement that makes very little sense in our world today, it was equally as confusing in first century Palestine. Basically Jesus is saying ‘happy are you who mourn, for you will find comfort. Following on the heals of the first beatitude we see a pattern begin to develop. In order to have great heavenly riches we have to become poor in spirit; now, in order to find comfort, we must mourn. This is counter-intuitive; according to the world’s system we should seek riches now, and rely on our own self esteem. We shouldn’t mourn, we should be happy, and not let anything get us down; and if we’re down we should just drink our troubles away, or get therapy or take anti-depressants. But the key to a blessed life, a happy life, is spiritual humility and mourning. When we stand in the light of Christ’s work for us on the cross, we see our sin exposed and laid bare before us. The appropriate response on our part is like that of Job, Isaiah, or the tax collector in Luke 18, ‘I am undone, I repent,’ ‘I am a man of unclean lips’, ‘have mercy on me a sinner.’ Each was humble, each mourned over sin, and each found comfort. It is difficult to truly mourn when we are in denial. Mourning necessitates that we take a realistic look at ourselves and our situation and see what is really going on and deal with it. We must be willing to do this when tragedy strikes our lives, we must be willing to do this over our sin. The temptation is to simply move on and pretend the need for grief isn’t there. But giving in to this temptation robs us of the opportunity for real comfort. I often think of that first Good Friday, which on the surface had very little good about it. Jesus is taken out of the city and placed on a hill, most likely with in view of a road leading into the city. (As it was the custom of the Romans to crucify criminals in full view of the public, to serve as a warning and demonstration of justice.) There is nothing pleasant about a crucifixion, and out of all those Jesus had taught, all those he had healed, all those whose lives were changed as a result of his ministry, scripture tells us that there were only three of his followers present before him at the base of the cross. Mary Magdalene, his mother Mary and John his disciple. What were they doing there? They were mourning. Mourning the loss of their friend, their teacher, their son, their brother. They did not know yet about what was to come on Sunday. They simply saw the carnage before them and wept over the loss and his final words, “it is finished.” But just as he promised chapters and years earlier, comfort would come. 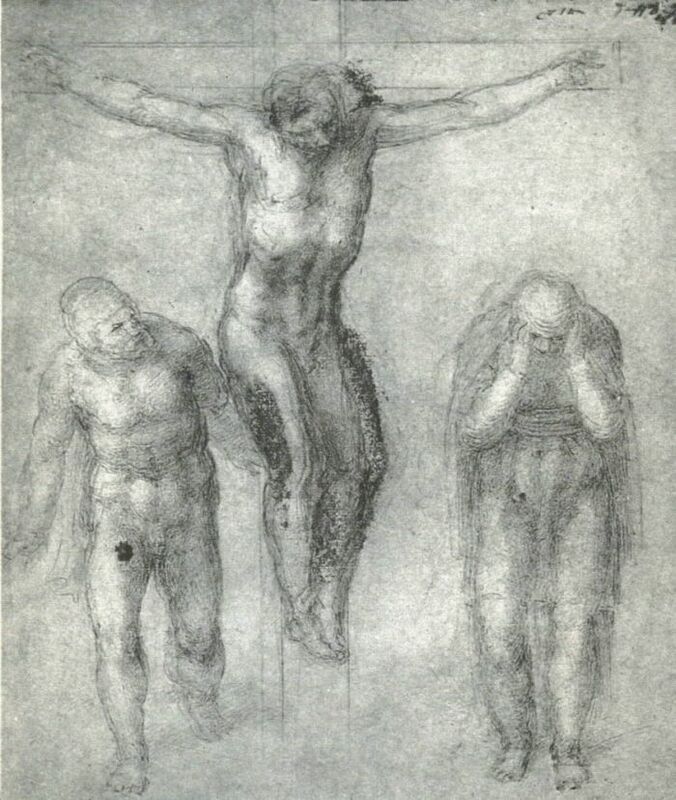 And at the breaking dawn of the third day two of these three mourners would be the first to be blessed and comforted by the reality of his resurrection. I often wonder, as countless people hurried passed the site of his execution, how many averted their eyes to be spared the reality of what was taking place? How many disciples and followers chose not to be present because ‘it was just to tough to watch’? How many chose denial over the reality of his death? How many people failed to mourn at the cross and as a result missed the comfort of the empty tomb? How many of us ignore the cross and the sin it confronts and miss the comfort of Christ?